I've pre-ordered your book from Amazon and am looking forward to reading it. Congrats on getting your non-DW sci fi published. Hope the books sell well! 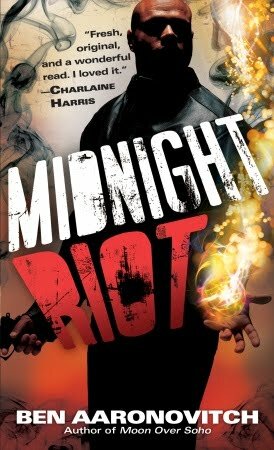 I'm about a third into Midnight Riot (WHY do they change the name and cover for the U.S. market? I like the British cover so much more) and it's fantastic! I've already pre-ordered the second book! The book's brilliant. 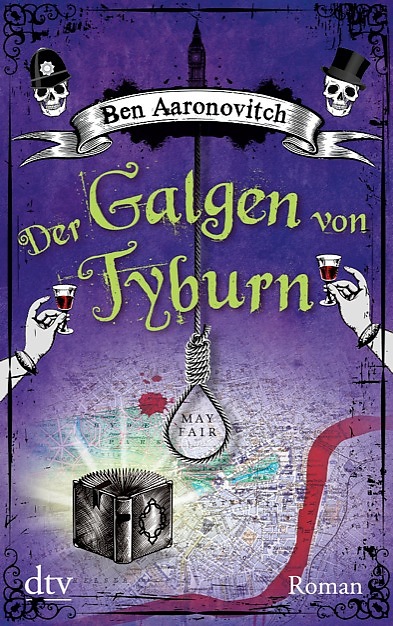 Clever, entertaining and fantastically evocative of London. It's a real pleasure to see someone do so much with the setting. If you're ever in Hong Kong, at least one fan will cheerfully stand you a drink. Yay Doctor Who ! ! lol thanks for the entertainment! 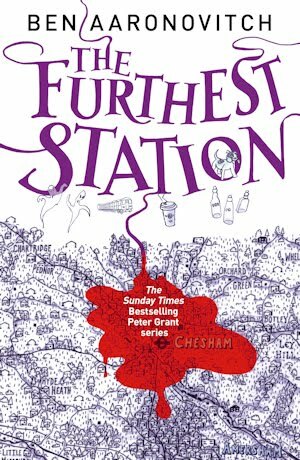 Rivers of London....am greatly enjoying it and such a cool title. Midnight Riot? Nowhwere near as cool a title...Where is the London in that title? The sense of the place is everything! Reading Rivers of London on my Kindle and am absolutely loving it. Started it yesterday (Saturday) and have barely exchanged a word with my poor husband as result. Please make sure the followup comes to Kindle as well - after my secret stash of umpty thrumpty paperbacks was found stuffed under the bed I'm banned from buying actual books for a few months and limited to downloads. Ah, blessing upon you! And upon my wife, for buying me >both< of your books for my birthday last week. "Urban Paranormal" it says on the back; who thunk up that category? Is there a "Rural Paranormal"? Anyway, you'll soon be on my shelf, next to Douglas Adams and R.A. MacAvoy. "'He wasn't on the pull,' said Beverley. 'And I should know.'" Peter is talking with Leslie outside the courtroom, not Beverley. I just finished this book and the sequel. I loved both and found myself reading sections to my wife so she can enjoy them too.